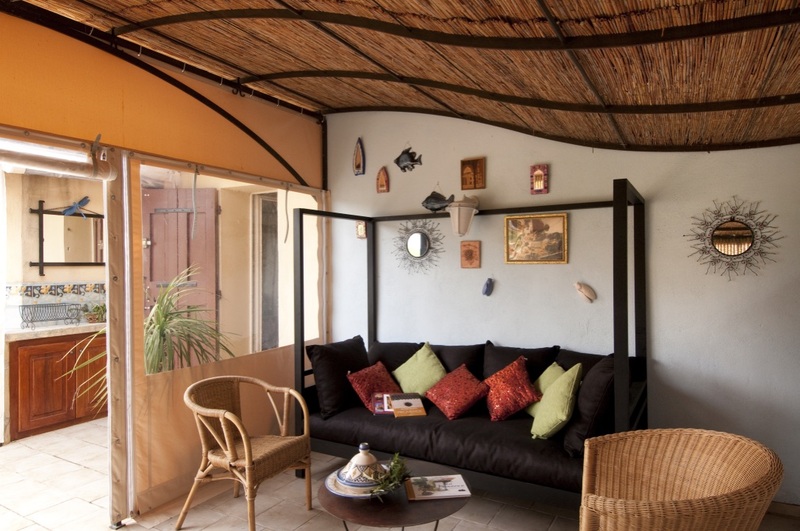 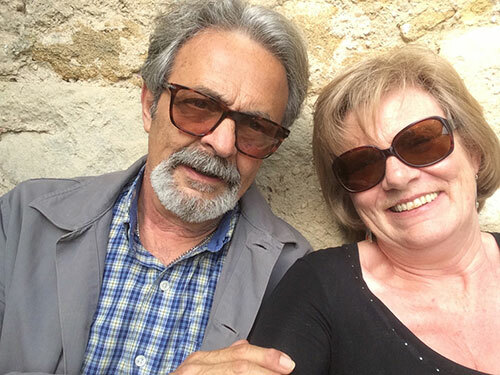 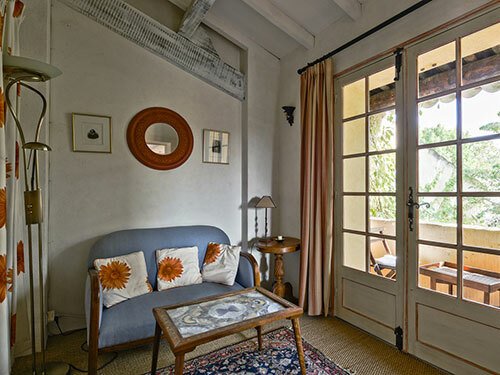 Includes a welcome pack and daily delivery of bread & croissants, as well as all taxes. 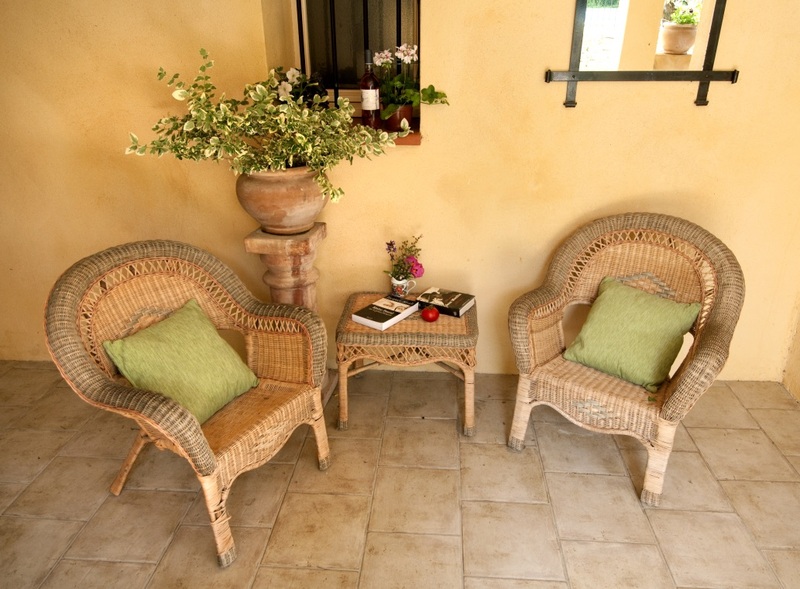 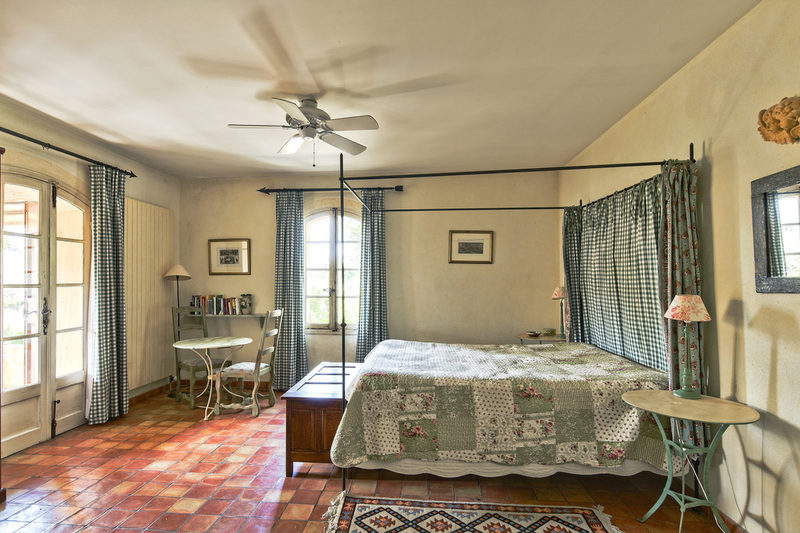 Les Olivettes offers spacious accommodations in a luxuriously renovated farmhouse in the Luberon. 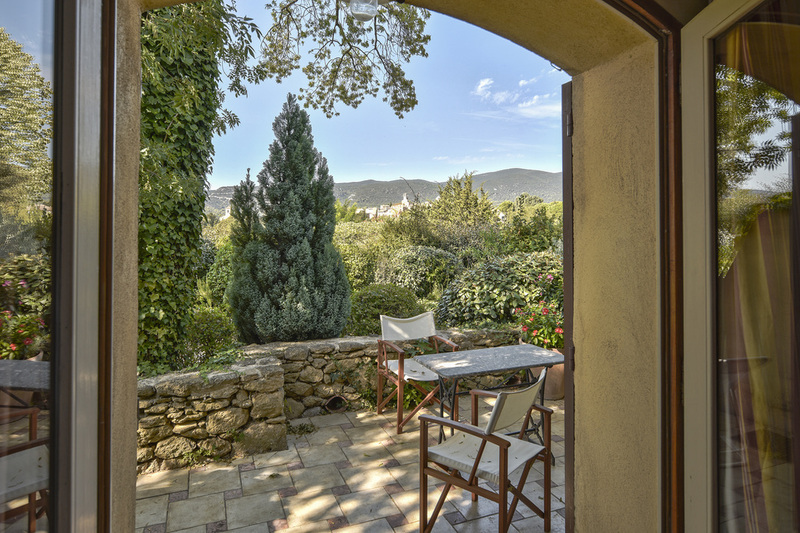 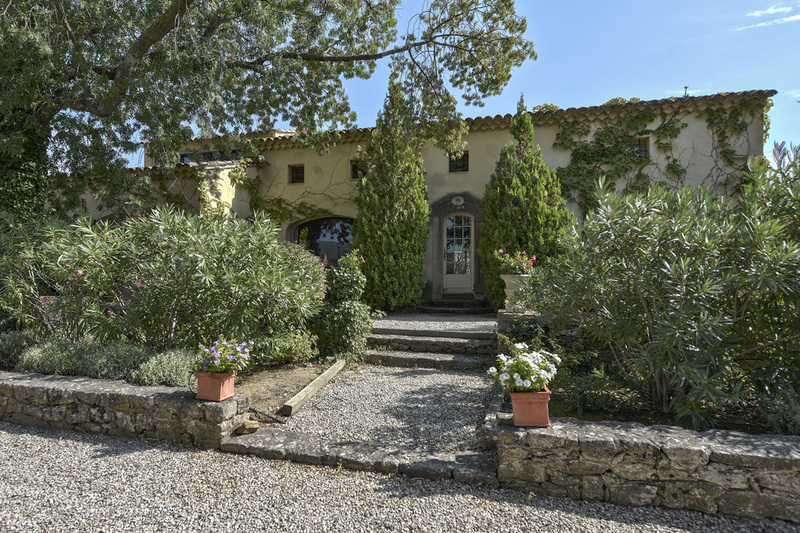 The house comprises four double suites each with a terrace, a large living/dining room with cathedral ceiling, and a fully-equipped kitchen.All rooms are decorated in traditional Provencal style with a modern twist. 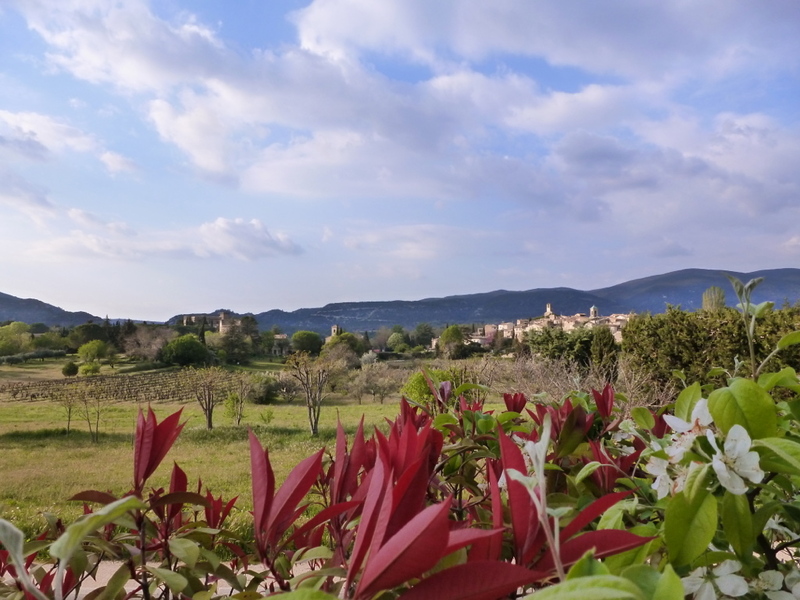 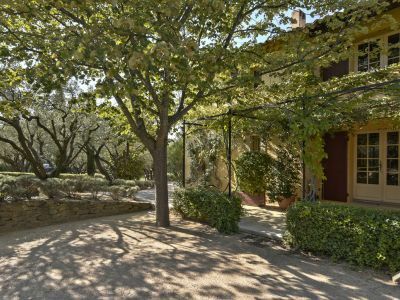 Located in the village of Lourmarin, the house has spectacular views, a large swimming-pool, private gardens and, most of all, a relaxing and peaceful atmosphere. 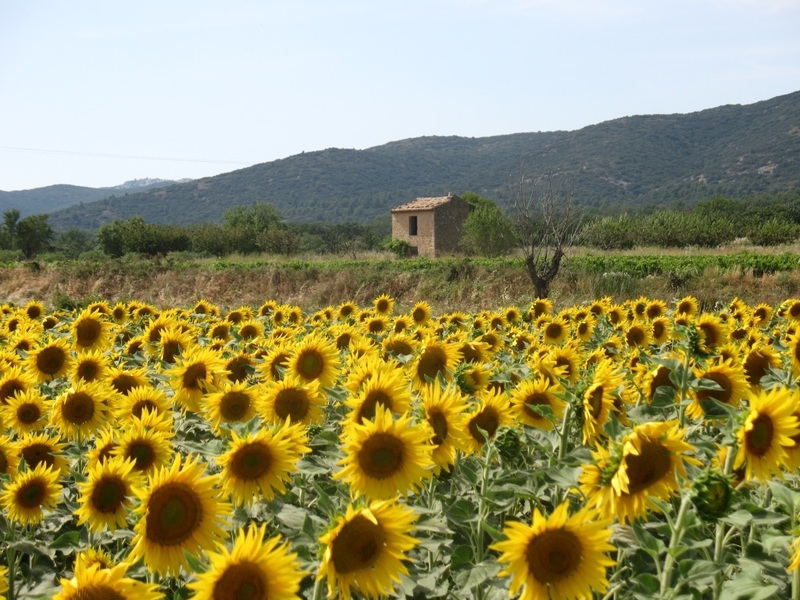 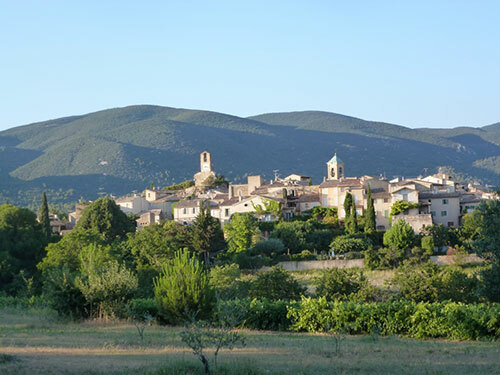 It is an ideal base for visiting Aix-en-Provence, Avignon, Arles and the villages of the Luberon.